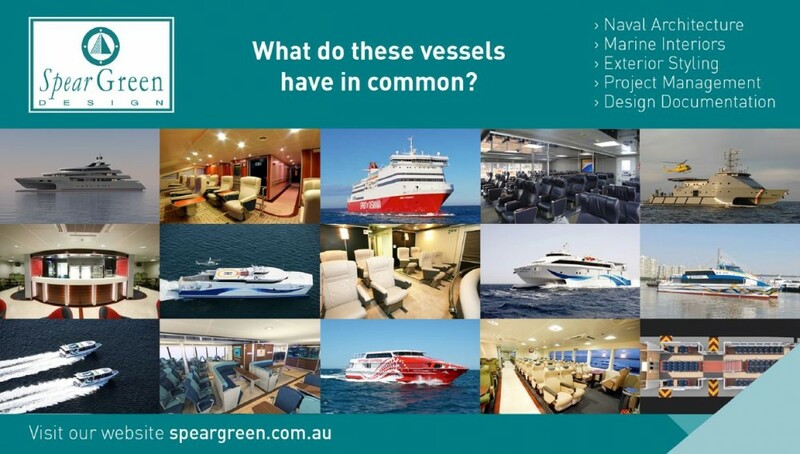 Award winning marine design consultancy Spear Green Design specialises in the design of practical, functional, effective and beautiful interiors for private and commercial vessels – for new-build, production, refit and conversion projects. SGD has worked on private and commercial projects in over 18 countries, from 30 feet to 30,000 tonnes over the last 20+ years. SGD offers exterior styling, project management, visualisation, naval architecture, computer aided design and realistic modelling for marine environments – for cruise ship, fast ferry, commercial and production vessel projects as well as for private and charter yachts.